Hundreds and hundreds of years ago, the treatment of gemstones has existed. Currently, many of the treatments are still being used. Treatments of the gemstones bring some Broadway changes in the gemstone itself or in clarity. 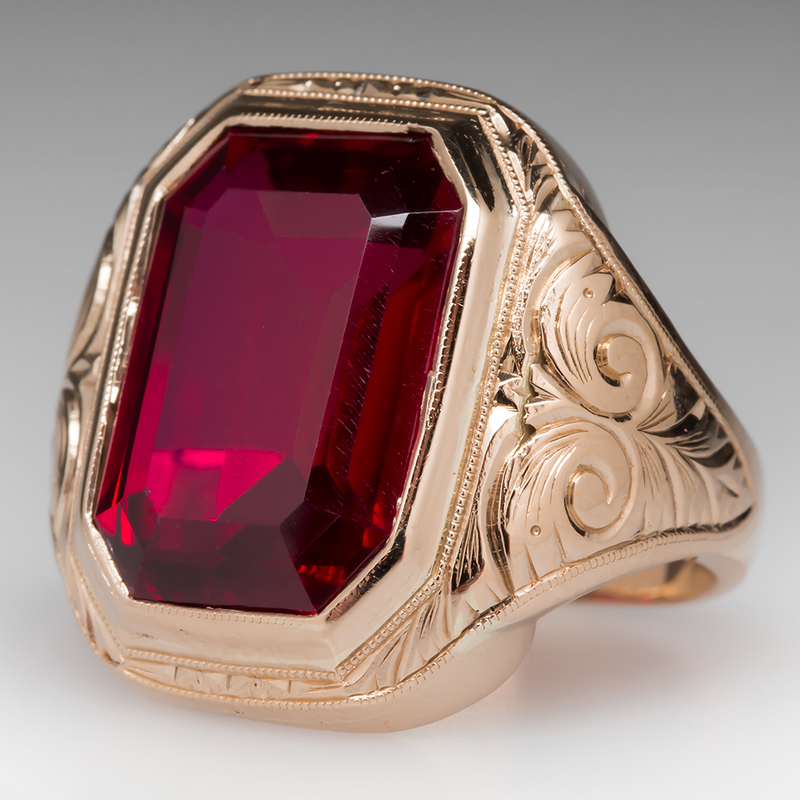 Ruby Gemstone is heated at a very high temperature to change its appearance. At a very temperature in presence of coloring agents for allowing chemicals to penetrate into the stone. Stones are filled with epoxy resin or glass OR lead glass to conceal the fractures. Any work done on the stones damages the internal structure of the gemstones. Ruby synthetics are readily available in the market. Ultrasonic cleaning Usually safe, but not for fracture-filled stones. Steam cleaning Usually safe, but not for fracture-filled stones. Warm soapy water Safe, but strong detergents should be avoided. Thanks for the comment and query about ruby gemstone. You need to choose your stone itself from the online collection. Here I am sharing a link of our online store from where you can buy it. Visit the link and select the stone. Take help from chat button for more details. Stone will be natural, non heated non treated and certified by GemLab Laboratories.